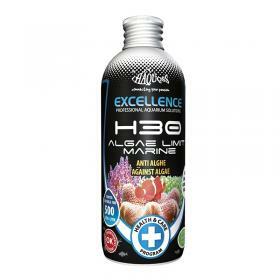 Product adjuvant for water purification in the prevention of the emergence of generic algae in marine aquariums even in the presence of hard corals , LPS , SPS , soft corals and anthozoans . And ' essential to intervene as soon as the phenomenon appears . Decrease at the same time the lighting hours. 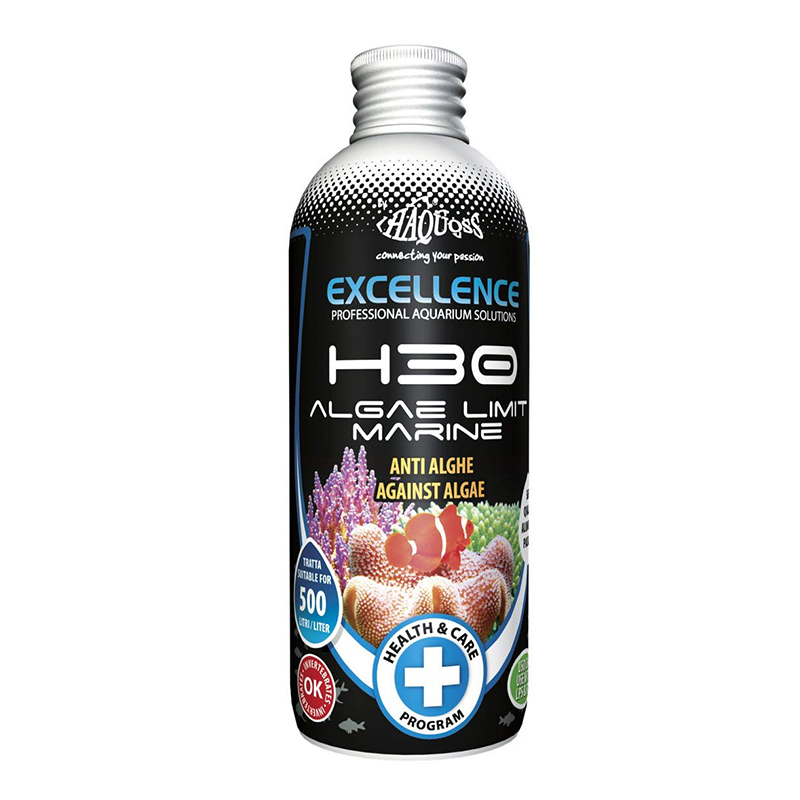 Recommend the addition of HAQUOSS NITRATOR in the filter to eliminate the appearance of nitrates and consequently the regrowth of algae ; reintegrates the aerobic process . After the treatment is recommended to do a partial water change ( no more than 30%), siphoning the gravel on the bottom, and add a trigger to replenish the bacterial filter bacteria and use of activated charcoal if it remains the color of the water . The partial water change and siphon the gravel must take place on a monthly basis .